To participate in the token sale you need an Ethereum wallet or an application where you hold the private keys. Private keys are needed to correctly interact with smart contract functions, like transferring tokens. *We only accept Ether and USD. If you hold Bitcoin or other ERC20 Tokens. Do not send Ether directly from Cryptocurrency exchanges such as Coinbase or Kraken. You need a ERC20 Token compatible Ethereum Wallet (see below). Transfer Ether to a compatible wallet (see below). Token sale deposit transactions need to have non-default gas limit (a.k.a. transaction maximum gas). This is because token sale transactions are more complex than simple Ethereum transfer transactions. The default gas limits is too low to correctly perform a token sale deposit. Gas limit: Please raise to 21000 or the minimum gas which tells you that this is a smart contract transaction and is definitely more expensive than normal Ether transfer. Gas Price: Leave at 50 gwei or whatever is the minimum. Do not go above 50 or the transaction will be rejected. Note: If you are using MyEtherWallet.com please double check your gas limit field value after filling the data field. MyEtherWallet may reset the gas value to an invalid number after inputting the data field. Do not send any ETH from an exchange. Always send ETH to your own wallet first, and then contribute from there. 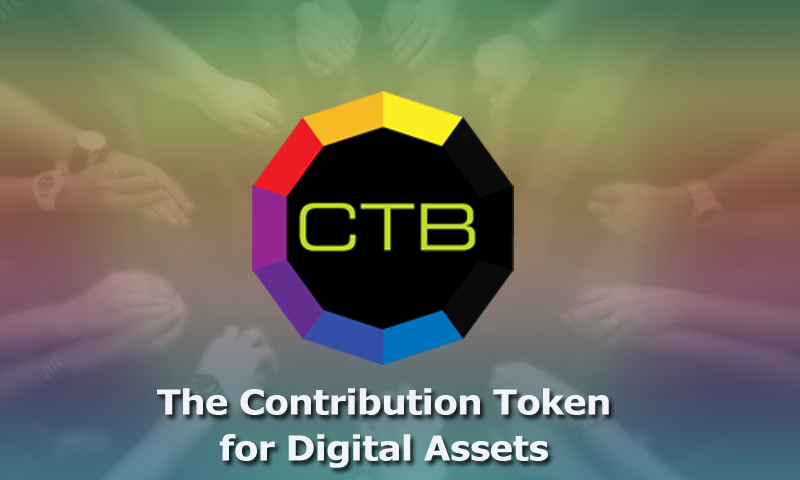 Use only the Token Sale Address provided athttps://crypto.contrib.com. Not even email. No other source is valid. Select a Gas Limit of 21000 or more.